Finding the perfect awning for your home doesn’t have to be a chore, and here at Regal Awnings, we offer a broad number of options for you to choose from. An awning can truly enhance the exterior of your home and provide new opportunities for you to use your garden come rain or shine. 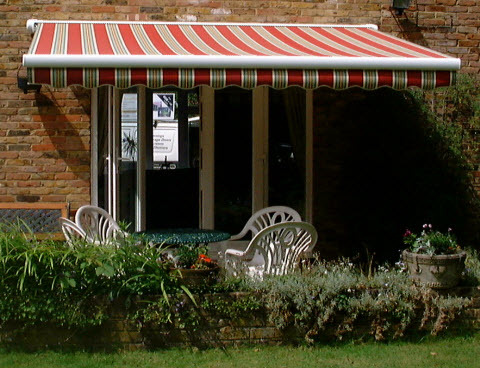 Our awnings in Woking can be used to provide shade across your patio, or alternatively you can opt for a high-quality Dutch Canopy, both of which are created with the highest quality materials for your requirements. No matter the shape and size you’re after, our awnings in Woking can be tailored to suit your individual requirements. 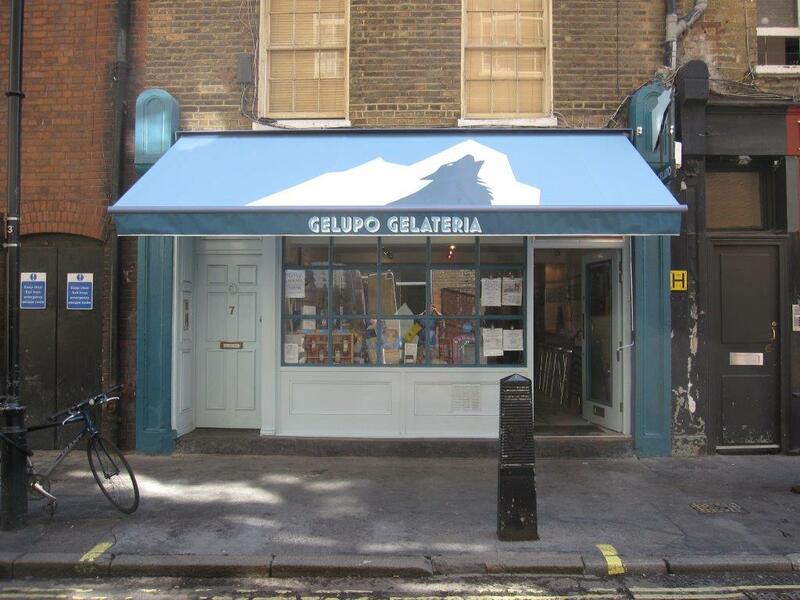 Made to measure, our awnings can provide you with a solution no matter the size of your property. You can access a broad range of colours and materials in order to match your home most appropriately to the style that you enjoy. 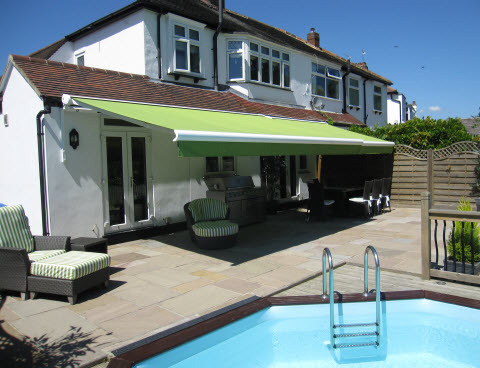 An awning can have a range of purposes, including to protect furniture inside from fading as a result of glaring sunlight, or simply to provide shade in your garden if you’re enjoying the warm weather. No matter the purpose of the residential awnings Woking, our bespoke designs and professional fitting can match your garden, every time. We will also do our best to review your interior design also, in order to ensure that your preferred style is maintained throughout the interior and exterior of your home. No matter the colour, style or size, our awnings in Woking are certain to match your requirements. Here at Regal Awnings, we pride ourselves on providing our customers with residential awnings Woking which can truly transform the appearance of a property. Whether you are looking to keep the sun off of your property, or you’re looking for a garden shade to protect you while you’re sitting outside in the sun, you can be certain that our products will match your needs. Not only do we provide your awnings in Woking, but we also offer a professional fitting service for your custom garden awning, in order to ensure that your choice matches your property to the best of our abilities. Our specialist fitters will also show you how to secure your awning and maintain it, so your awning is certain to offer longevity and durability. Our residential awnings Woking can generate a peaceful and relaxing ambience for your home, and with the UK’s ever-changing weather, you can ensure that you are fully prepared for any condition with an awning. With the high-quality materials which we use when creating our awnings in Woking, you can be certain that they will stand the test of time. With the ability to withstand even the harshest of weather conditions, including heavy rain and wind, our awnings are the perfect choice for your garden. No matter your requirements, you can be certain that we can provide you with the awning to match. We offer comprehensive advice and high levels of customer service at all times for all of our customers, and can transform your garden with little maintenance, quickly and easily. Find out more about the residential awnings Woking that we provide here at Regal Awnings by getting in touch with a member of our expert team on 01708 869 290 today.